Clark Atlanta University President Ronald A. Johnson recently announced that the university has been selected as an Institute Partner for the 2018 Mandela Washington Fellowship for Young African Leaders. It is the fifth year that the school has functioned in this role. 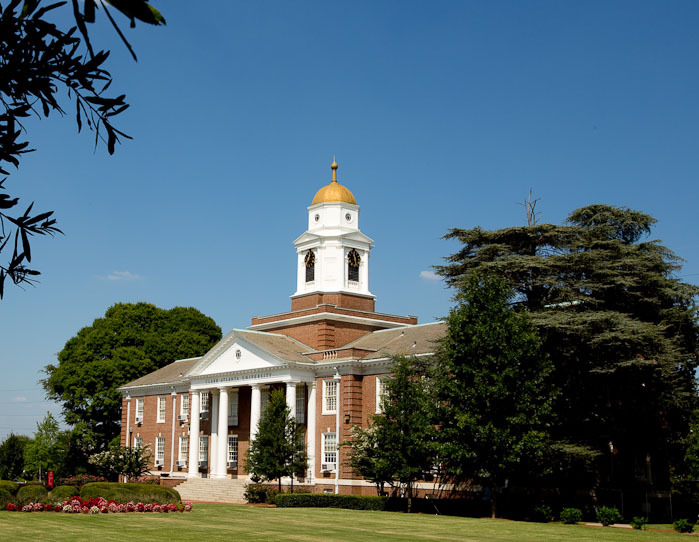 According to a statement released by CAU, the university will host 25 of Africa’s brightest emerging business and entrepreneurial leaders for a six-week Academic and Leadership Institute, sponsored by the U.S. Department of State, beginning June 20. “The Mandela Washington Fellowship, the flagship program of the Young African Leaders Initiative, empowers young African leaders through academic coursework, leadership training, mentoring, networking, professional opportunities, and local community engagement. “Since 2014, the U.S. Department of State has welcomed 3,000 young leaders from across Sub-Saharan Africa to the United States to develop their leadership skills, network and foster collaborations with U.S. professionals. 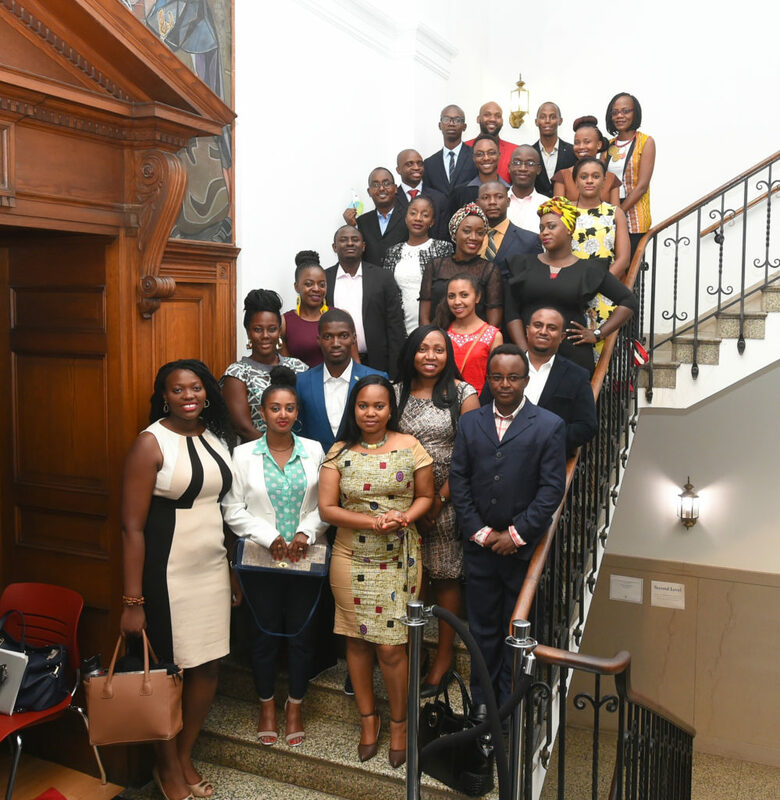 “The cohort of fellows to be hosted by CAU are part of a larger group of 700 Mandela Washington Fellows hosted by 27 institutions across the United States this summer. At the close of their six-week institutes, the 700 young leaders will convene in Washington, D.C., for the fifth annual Mandela Washington Fellowship Summit, where they will network and participate in panel discussions with each other and U.S. leaders from the public, private, and non-profit sectors. “Following the Washington, D.C., Summit, 100 Fellows will receive six weeks of professional development training at U.S. non-governmental organizations, private companies, and government agencies. “Working closely with the U.S. Department of State’s Bureau of Educational and Cultural Affairs and its implementing partner, IREX, host institutions will offer academic and leadership programs that will challenge, inspire, and empower these inspiring young leaders from Africa. Faculty and community members are invited to host YALI Fellows as a group or individually in their homes for an American family dinner experience. “The Mandela Washington Fellowship for Young African Leaders is a program of the U.S. Department of State and administered by IREX.